Suzuki Mehran was launched in the market in 1989 and there are many people, who love and hate this model of Suzuki Company. It is low price car and has the low maintenance cost but it never evolved. Pak Suzuki sold total 42,985 units in 2017 and made it the top selling hatchback in previous year. Mehran car is provided in the market in two variants like VX and VXR and now this company has discontinued this model. The Suzuki Company has finally made the decision to stop the production of the Mehran and it has been replced by the new Alto with the engine capacity of 800cc. it was also said that maybe this car is not discountied and Alto will be named as Mehran. At the start of the year, it was disclosed by the some unofficial told that Mehran is neither discontinued nor it will be replaced by another car and it will remain in the market despite of the severe criticism. It is necessary to mention that the company managed to sell 4324 units in January 2018 and we can compare the sale of the car with December 2017 and Pak Suzuki has vended 934 more units during the month of January 2018. The clients can watch the sale figures of Suzuki WagonR as it was sold in 24247 units in 2017 and it made it the second most selling hatchback in 2017. 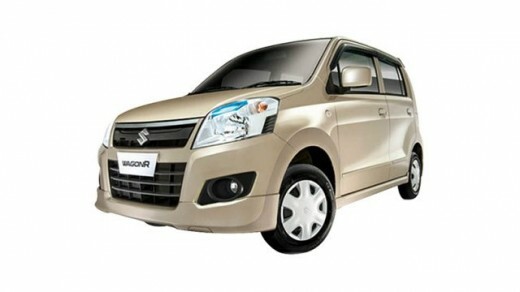 The company offers WagonR in two variants like VXR and VXL. Suzuki company also shopped 19404 units of Suzuki Cultus in 2017 and it is to be noted that Suzuki Pakistan also launched all new 2018 Cultus AGS in December last year. 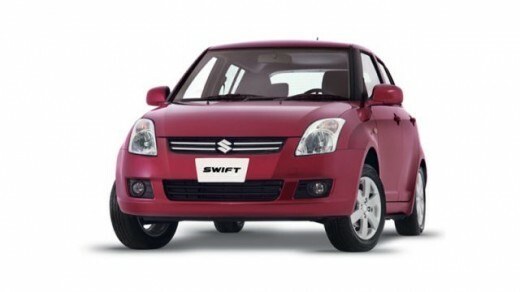 There are total 4237 units of Suzuki Swift, which were sold in the previous year. 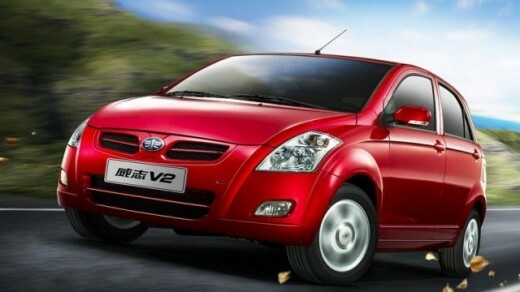 The Chinese hatchback FAW V2 has become popular in local market and you can get Al-Haj FAW to get the sales figures of 2017. The company has sold total 1508 u8nits of FAW V2 in 2016 and 2555 units in 2017 of this car.